Brockwood - Builder, Carpenter based in Harwell, Oxfordshire. 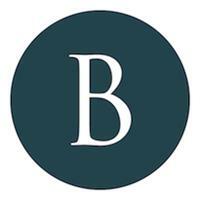 Brockwood is a small carpentry & construction business based in South Oxfordshire that offers a friendly & personal service to it's clients within the mid to high end domestic market. We take great pride in the quality of work that we produce, our honesty, integrity and reliability.